Avagard hand antiseptic is designed to replace water-aided antimicrobial hand scrub brushes and antimicrobial soaps. 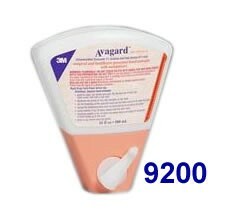 Avagard hand antiseptic is a scrubless, waterless way to prepare hands for surgery. This hand sanitizer provides proven, persistent antimicrobial protection for up to six hours without water or scrubbing. 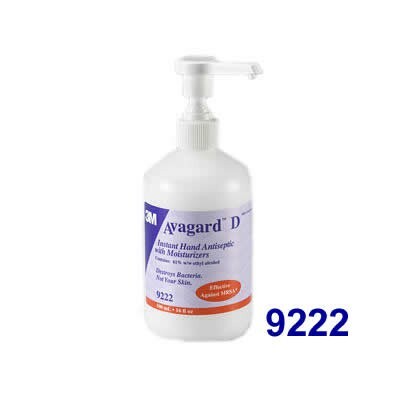 Avagard antiseptic hand prep provides rapid antimicrobial kill of a broad spectrum of microorganisms, including antibiotic-resistant strains. 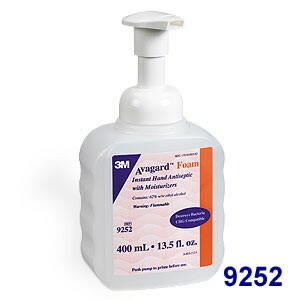 This hand sanitizer is an excellent antiseptic to reduce exposure to flu viruses. 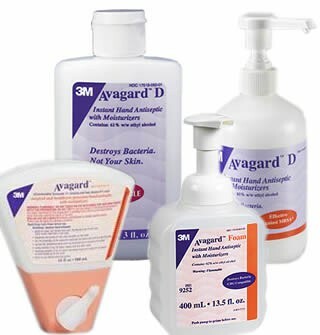 Avagard antiseptic hand sanitizer is also formulated to maintain and protect the condition of your skin. An advanced, emollient-rich lotion base helps prevent dry, cracked hands, while protecting and maintaining skin barrier integrity. Does this contain methylisothiazolinone or triclosan ? I am a college student and I also work at a neighborhood cafe. From school, I go straight to my job. 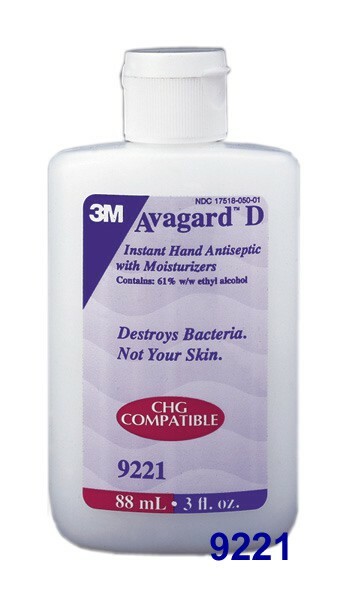 With little or not time to take a bath, wash or freshen up, I always bring this hand antiseptic with me. I love how it cleanses while also making sure that my skin won't dry. It also smells great!